FORT CAMPBELL, Ky. (Sept. 10, 2012) — Those who have been and are part of the U.S. Army will be the first to tell you that the great history of the organization and the units within, is a strong part of the esprit de corps for all Soldiers. Those who serve are proud of the footprint they leave as part of the newer history but there are only a small few who can sit generations from now, open a history book and point themselves out by name. Capt. Delana I. Small, chaplain with Headquarters and Headquarters Company, 4th Battalion, 320th Field Artillery Regiment, 4th Brigade Combat Team, 101st Airborne Division (Air Assault), and a native of Springfield, Miss., arrived June 28, 2012, and was assigned as the 101st Airborne Division’s first female chaplain in a combat arms unit as part of the Department of Defense initiative, Women in the Service Review. 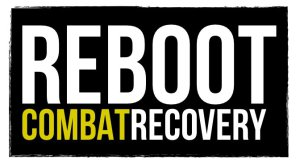 The Women in the Service Review recommends approval of the request for exception to the DOD DGCAR policy from the U.S. Army, Navy and Marine Corps, to open select positions in direct combat units to women. The positions would be open to female Soldiers at the battalion level in open military occupational specialties. Even at a very young age, Small knew she had been called by a higher power to chaplaincy. “I was called by God to be a chaplain since I was 15,” said Small. While attending the seminary, Small joined the Reserve Officers Training Corps and was commissioned after graduation. Small had no idea that she was to be a pioneer in her field or the magnitude her position would reflect on the 101st Airborne Division history. Though she has received some notoriety for her placement, Smalls remains very humble and prefers to let her work be her beacon. Many are curious to know: Does being a female alter the way she performs as a chaplain in the U.S. Army? “A chaplain must genuinely care for each and every Soldier in this unit, to include their families, (with) no difference whether they are male or female,” said Lt. Col. John K. Bowman, the commander of 4th Bn., 320th FA, 4th Bde., 101st Abn. Div. “Right now I just concentrate on learning the job and leaving an example to ensure other female chaplains receive the same respect other male counterparts and I have received,” she said. Small, along with her leaders, also understands that she can provide an additional counseling asset to the Soldiers in her unit through varied gender experience. “She will be able to provide a female perspective to Soldiers on many marriage and relationship issues,” said Morgan. So far Small’s presence at her new home has been met only with support. 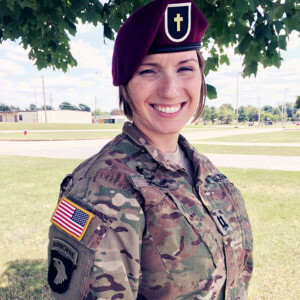 Moving past the title of being the first female chaplain in the 101st Airborne Division, Small has a very important message she wants Soldiers to receive from her through her work. Photo of Chaplain Small with beret from the Evangel University website. 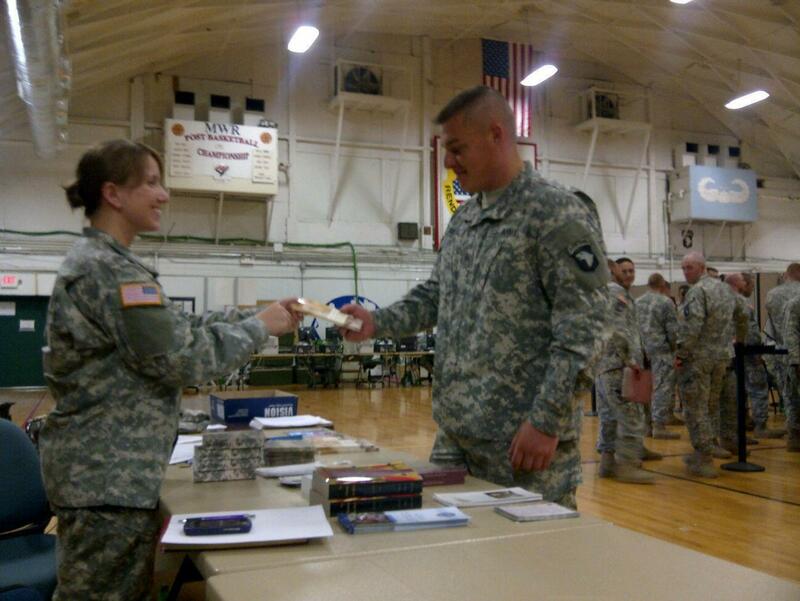 Photo of Chaplain Small distributing literature from the U.S. Army website.